Stroll the streets and into the shops of historic downtown Murphy for the Murphy Art Walk, featuring artisans and crafters putting on demonstrations and offering goods for sale. Restaurants and shops stay open for this event, held the first Friday in the months of May through December, 5 to 8 p.m. 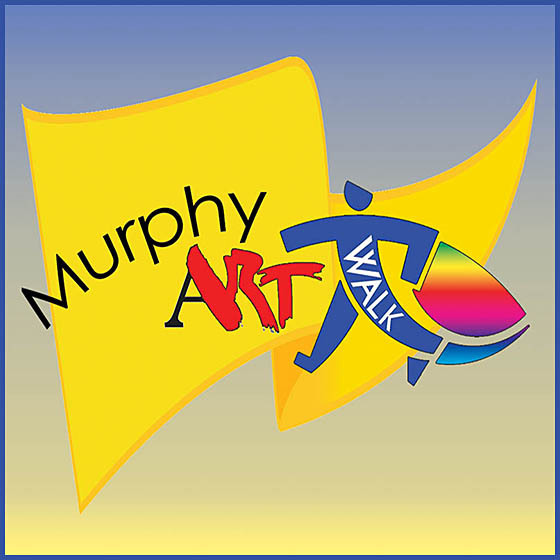 Sponsored by the Cherokee County Arts Council, the Murphy Art Walk spotlights local artists of every medium. Music featured and sometimes a ghost walk!